Now you can season like a real foodie or masterchef, without having to buy loads of expensive, exotic ingredients or wait for time-consuming wet marinades. Within minutes your favourite cut of beef, steak, chicken, lamb, pork, salmon, seafood and vegetables will be ready to barbecue, roast, pan fry, grill or bake. 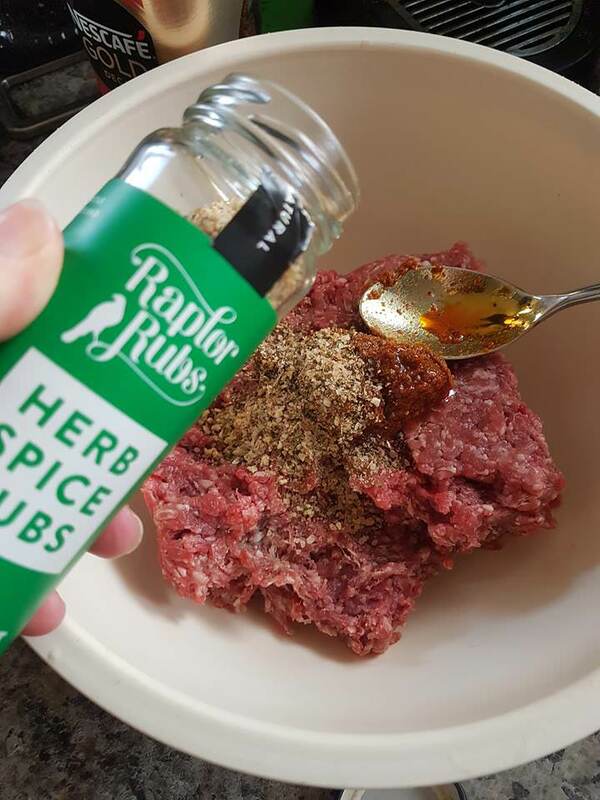 Out on the bbq or in the kitchen, just drizzle some oil, sprinkle and massage in Raptor Rubs and 5 minutes later you&apos;re ready to cook. 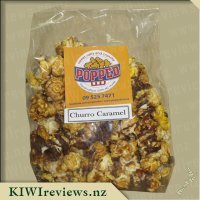 • No artificial colours, additives or preservatives. An amazing all round superstar for sprinkling over roast & grilled vegetables, white fish, pork, scrambled eggs, hot chips - use on everything you would normally season with salt! 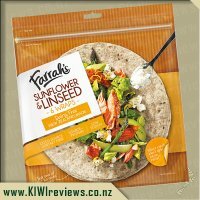 Ingredients: Freshly ground and small batch blended from the highest quality local and imported ingredients: NZ Kosher Sea Salt, Dill Weed, Cracked Black Pepper, Onion Flakes, Garlic, Herbs, Coriander Seeds, Cumin Seeds, Lemon Juice Powder, Spanish Smoked Paprika, Chili Flakes. 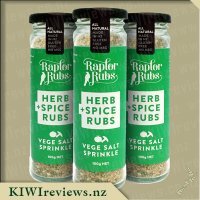 As soon as I saw Raptor rubs salt range I thought they looked like they would definitely be worthwhile trying. 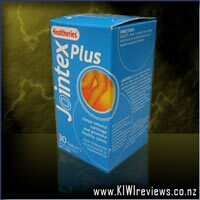 I have been looking at products that I can use to cut down on salt intake and I believe I have found one that works really well at not only still maintaining a salty taste but adding other flavour elements to the meals also. It&apos;s good to see products that are gluten-free and vegan-friendly because my partner is limited to the food she can eat having products like this available makes it easier for me to prepare meals she can also have. Being New Zealand made is a big positive for me as I am always in favour of supporting local brands first and love to try things our country can provide. The first thing I used the vege salt sprinkle for was to season a mixture of roasted vegetables and was thoroughly satisfied with the flavour this mix supplied. I found it added an ample herb taste to all of the vegetables and was a hit with all the kids as well. Even the eldest daughter who cannot stand kumara enjoyed the different taste it provided. My partner used this to add into meatballs for dinner as well and it added more character to the flavour of the meal and my youngest son who we struggle to get him to finish most dinners seemed to get through this with no problems or moans. We have since used this on wedges, homemade bread rolls and find it to be a great addition to many of our standard dinner&apos;s. We have used the entire bottle and have since been on the lookout to purchase more of this particular one and the other flavours in the range. 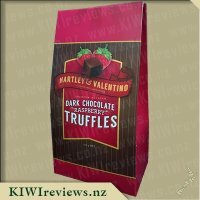 The only gripe I really can come up with on this product is that it is more expensive than other similar products but is easily foreshadowed by the unique strong flavour I feel this brand succeeds with. I recommend this to anyone that likes adding new mixtures to their meals or is looking for a product that acts as a salt alternative. So normally I wouldn&apos;t use salt on my food as we don&apos;t really need it. 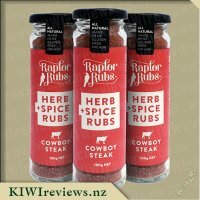 I have started using mixed herbs and we enjoy that for a lot of things, so when it was time to try out some raptor rubs I thought why not. I chose the vegie salt sprinkle as that sounded like it could go with more food options that the others. When I opened it, it gave off a lovely smell of salt and herbs, I love the smell of herbs. 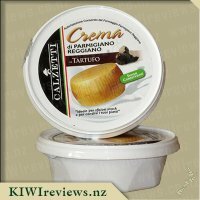 When I first tried it, I thought to put it on roast veges for our roast and well eating it afterwards we thought it didn&apos;t work, we couldn&apos;t taste anything unless it was on the pumpkin. The next night I tried it again with left over roast meat and made a gravy and in that gravy I added the vegie salt and then a quick sprinkle over the meal once served on mash potato. Everyone really enjoyed dinner that night and noone could work out what I had added different. Had to try it again with the roast veges so I cut up some vegetables added some oil and rubbed the salt into the veges and left it like the back of the jar says, after a while I put them in the oven the kitchen started smelling really good of herbs and spices and the veges tasted really good, you could taste the lovely herbs and spices, which isnt too salty. The next meal I tried out was a shepards pie cause I love these and always use mixed herbs for this. 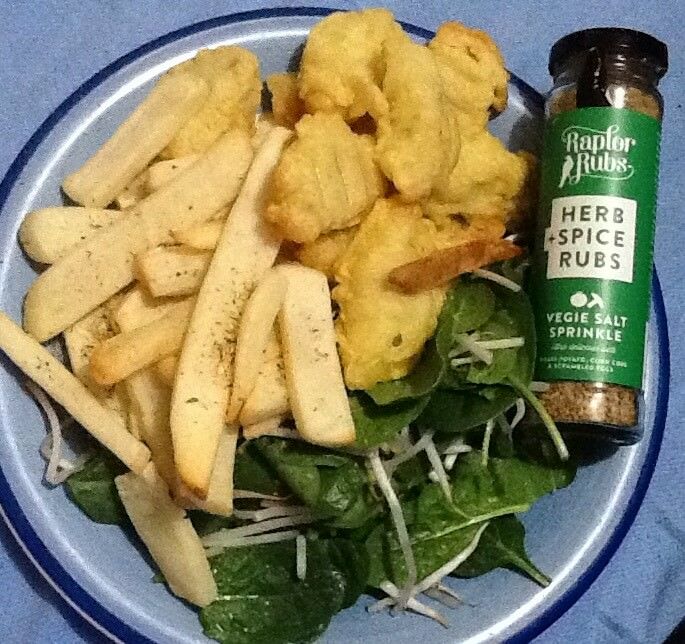 Tonight I changed it up and added raptor rub vegie salt sprinkle into the mince mixture, you could smell the flavours coming up out of the fry pan and fill the kitchen. Once all put together, added cheese on top then sprinkled the salt over the top of that. After baking in the oven, the flavours infused into the cheese and potato and gave the dish a new dimension and everyone enjoyed this dish. 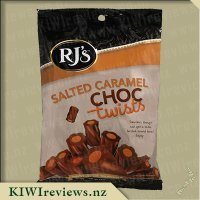 What I love is this is gluten free, which means my oldest daughter can enjoy the new flavours aswell, its easy to use and the jar is large. I have done 5 meals so far and still have so much left, it says 18 serviings on the jar but I reckon I can get more out of it. I&apos;m sure there are other ways I can use this, like hot chips since I like chicken salt on them, I can always give this one a try. Its much easier to use this that 4-5 different packets of spices and herbs and the mixed herb well sorry its out now, this taste so much better. If I can get 18 meals or more out of 100g jar of this, then I would be happy to pay the price for a jar. 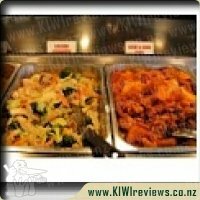 It def value for money there is so much that it can be used for and enhance the meals with different flavours. I had just used up the last of my Tuscan seasoning so the timing for this review could not have been better - while not exactly the same as the Tuscan blend, this product tastes very similar so I decided to try it out on the same dishes I would normally use for this combination of seasonings. As someone who has to go easy on the salt, I am always ready to try a product that combines salt with other seasonings so that you need less of it (and get enhanced flavour at the same time). After taking that initial sniff and then sprinkling a little on my finger to taste, I knew that I was going to approve! You can actually smell the oregano above all else, and since that is one of my favourite herbs, I was ready to put it to the test. A plus for me was the size of the bottle. It is tall, so less likely to get lost on a cluttered shelf, and there is a generous 105g inside, so this puts the price in perspective. And the larger jar size means there is more room for printed information and you can read it without a magnifying glass. This is important as, among other things, there is information about allergens as well as a full list of the contents and their nutritional value. I tested it out in half a dozen dishes, some prepared just for myself, and others for guests as well, but every single person who tried it (including me!) was 100% positive. I served it mixed with breadcrumbs to top a macaroni cheese which was then browned under a grill, stirred into partially baked vegetables (potato, kumara, pumpkin) which were then baked for a further 20 minutes to ensure the flavours were absorbed, and mixed with toasted sunflower seeds to top poached eggs. These three meals were all shared with at least one other person. The other meals were single servings - goujons of fish with oven chips and a salad was my favourite. Well, you can&apos;t serve chips without salt, can you? This was such a good compromise. I also used it (mixed with grated cheese) to top a mug of tomato soup, and finally I got to rub it on something instead of sprinkling or stirring: a piece of Wiener schnitzel which needed something to liven it up before being grilled for my dinner. I would like to say I will buy it again, but I am not sure when that will be. Six uses and I have still gone through only a fraction of the contents! 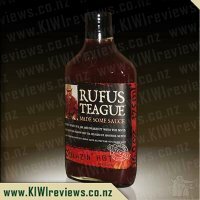 Great taste, great value for money, and a must for anyone who is travelling and looking at preparing food in odd kitchens as you have pretty well all the condiments you need in a single bottle. My partner and I love using spices and seasonings to flavour our meals, being on a budget, using spices and seasonings can really make "plain" meals really interesting. 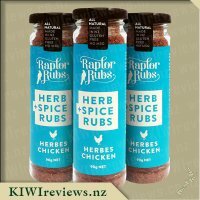 I&apos;ve seen Raptor Rubs around and was keen to try these out. Opening the bottle the first thing I noticed was just how appealing the smell is! I don&apos;t think there was one scent in particular that really stood out, it is a combination that smells frankly mouth watering and a little fancy. Rather than using this one on meat I thought I&apos;d be a little bit different and first try it in scrambled eggs as suggested on the bottle. It really added a wonderful combination of flavours. Although it is vegetable salt, the salt is not overpowering in flavour and I could taste the lemon and chilli coming through. 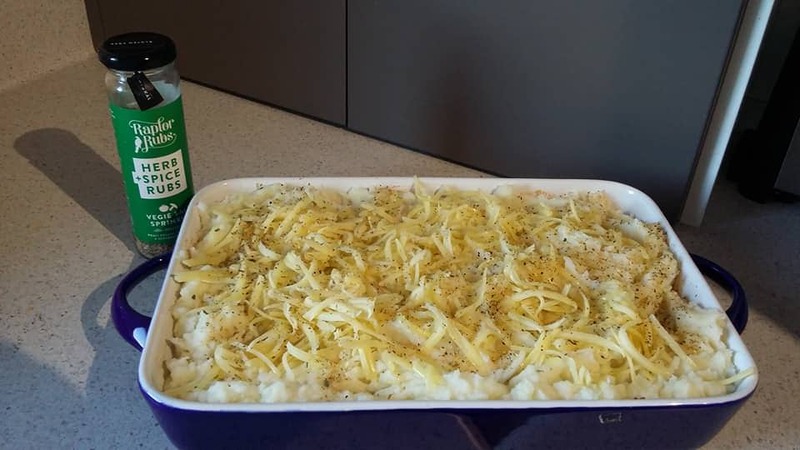 I also added it to mashed potatoes and again it gave it a really nice flavour lift. Also a really nice, healthier alternative to using butter to add flavour! My partner really enjoyed it also and I think we should have made more potatoes just to enjoy the seasoning. I&apos;m thinking it will also be amazing as a seasoning on homemade wedges or chips. Finally, I also like that a little bit seems to go a long way, you don&apos;t need to be heavy handed with the seasoning to get fantastic flavours through and because it&apos;s all premixed seasoning, it is convenient and saves time rather than mixing all my own spices to create a similar mix. Will definitely buy this in the future. 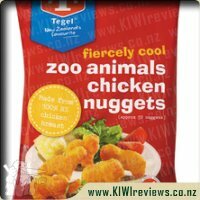 Chicken nuggets formed into zoo animal shapes and coated in a crispy tempura batter. 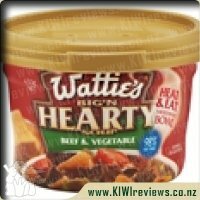 Kids love the unique shapes and because they have the Heart Foundation tick they are a healthier option. Cooks from frozen in under 20 minutes.